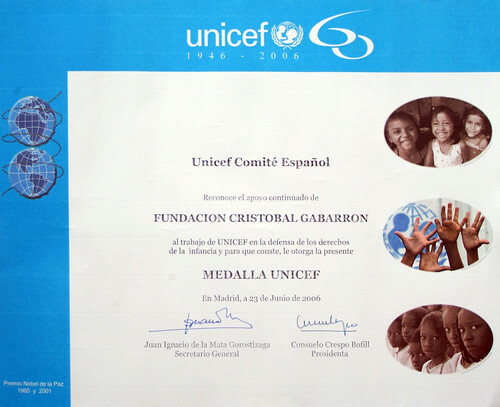 International Organizations help the QSCAM to accomplish its mission through collaborative programs. Awards Ceremony encourage children to keep working and it's an example to follow by other kinds. The awards ceremony for the contest brings together children, parents, family and friends in a social event with collaborators and authorities. 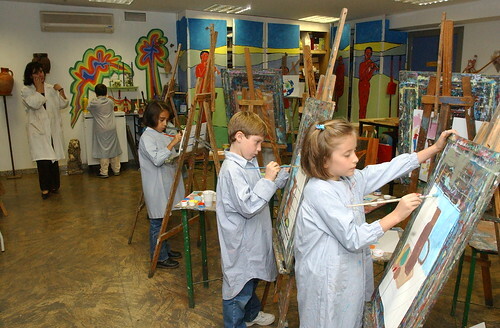 FCG Planetarium is a common destination for science and art activities for children. It is followed by an art workshop with "Astronomy" as its subject. This organization offers training, specialized courses, programs, and publications in order to contribute to the knowledge and dissemination of art and culture in all its manifestations. The potential recipients of the above programs include children, youth, adults, and the elderly, as well the physically and mentally disabled, both Spanish and foreign. Since its inception, PIRS-FCG has continued to encourage young children through weekly workshops, which are built with a distinctly didactic character. 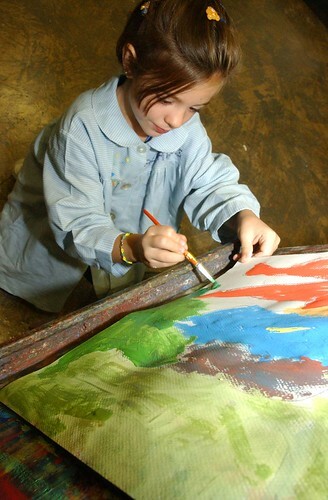 They seek to communicate the richness of the world of children’s art, an important, yet little-known heritage that we wish to share and expand, as children are potential artists of the future. In 1954, the General Assembly recommended (resolution 836 (IX)) that every country should proclaim a universal Children’s Day devoted to brotherhood and understanding among children around the world, and that they provide activities promoting the wellness of the children of the world, suggesting to every government in the world to celebrate it at any date they considered appropriate. On November 20, we celebrate the date in which the Declaration of the Children’s Rights was approved by the General Assembly in 1989. 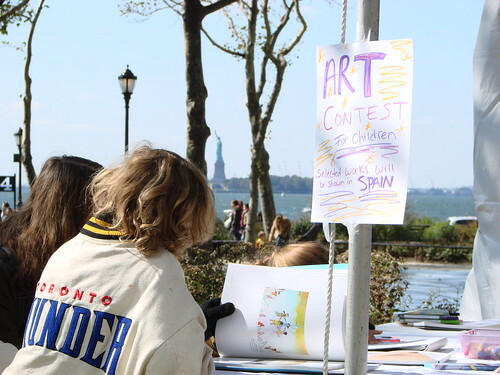 As noted in History Tab, the establishment of the PIRS-FCG is tied to the achievements of the Annual International Children’s Art Contest, which has been taking place uninterruptedly for over thirty years. This contest is defined for being a solid bet in the communication between diverse cultures through artistic expression. The contest continues the work initiated by the Hon. Ms. D ª Isabel Carswell of Sanchez Bella, Chairwoman of Amade-Spain, constituting one of the principal features of the collection: a continuous organic growth, which gives rise to a space that is permanently open to display of children’s art. Through this contest, the bonds between children from around the world become stronger. The PIRS-FCG Contest is divided in two categories: children from 4 to 9 years old, and youth from 10 to 14 years old. In addition, we have an Audience’s Favorite category. Through the practical task of selecting the winners, we generate personal social involvement. Visitors vote for their favorite work in each category, either on the Web, or in person when they visit the museum to view the exhibition of the finalists.